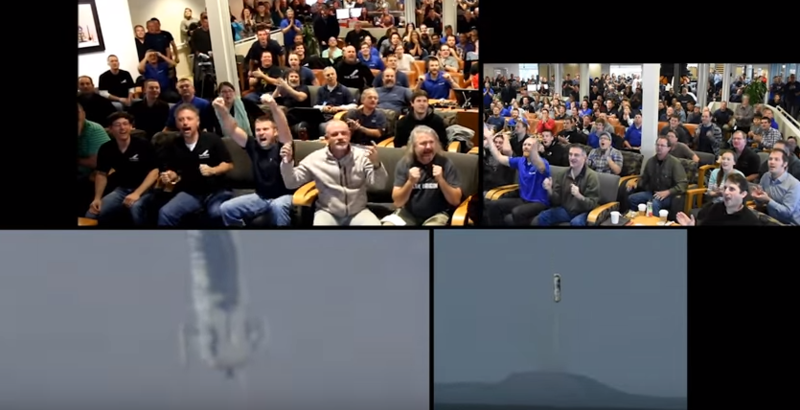 Jeff Bezos and Blue Origin have released an awesome video showing the priceless reactions of some 400 rocket scientists watching the company’s recent historic vertical landing. The video is kind of reminiscent of footage of people reacting to the end of football games and whatnot, but landing a rocket is a bit of a bigger deal than Auburn beating Alabama on a last-second return. The vertical landing marked the first successful test of a reusable spacecraft that can safely land and be used again. Elon Musk has gone to great lengths to defend the fact that what his company, SpaceX, is attempting to do, is much more difficult than what Bezos and Blue Origin pulled off. Regardless, it’s an extremely impressive accomplishment and makes for an epic reaction video! 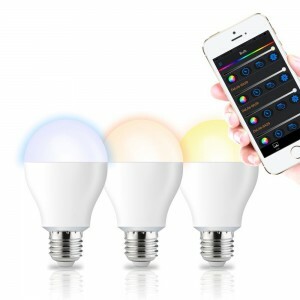 Set The Mood From Your Phone With The Revogi Smartbulb!